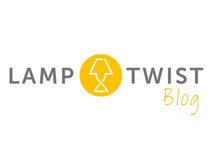 One of the reasons we love working with interior design firm, Lori Dennis, Inc. is because of their great ideas. Here is another example of their direction and problem solving skills. 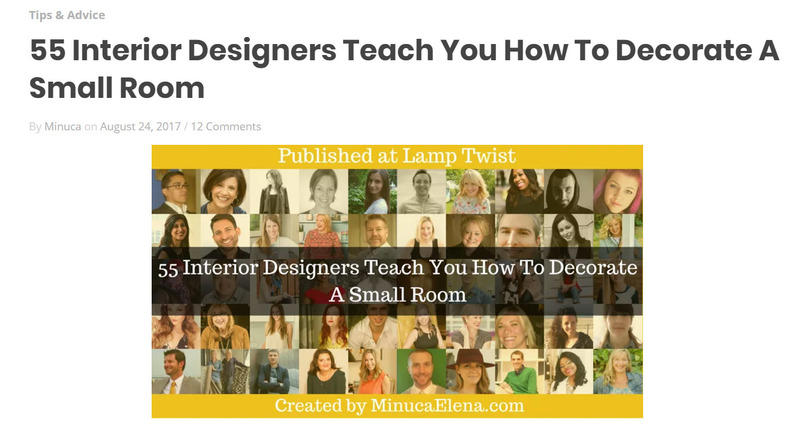 Lamp Twist featured Top Tips from 55 Talented Interior Designers on how to work with a small room.